Join us in honoring Fred’s life-long devotion to music education. 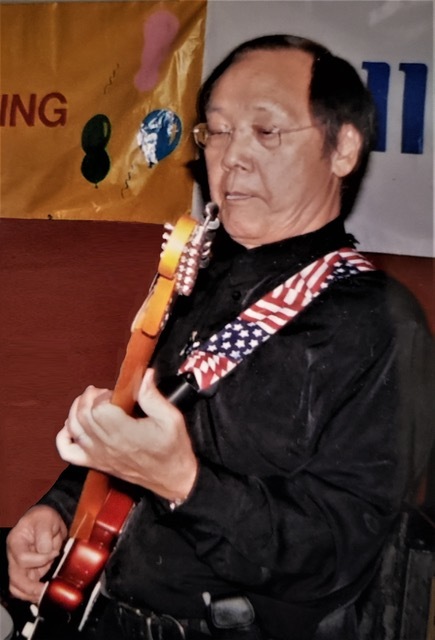 Fred Kwok-Chung Wong was a devoted husband, supportive father, loving grandpa, loyal friend, and avid guitarist. In 1961, at the age of 22, Fred taught himself how to play the guitar using an instruction booklet and a friend’s borrowed guitar. He immediately discovered a deep appreciation and love for music and guitar playing. He joined several bands in his lifetime, primarily playing the bass guitar. His bands would perform at various holiday parties, social gatherings, and events within his community. In addition to his love of music, Fred had a passion for teaching. In his young adulthood, he was an English and Mathematics teacher for primary school students in Hong Kong. In more recent years, he became a beloved mentor to young guitarists in his bands. May we remember Fred for his generosity, humility, and his valuable contributions to music and education. Fred’s legacy continues as we have created the Fred K.C. Wong Memorial Scholarship Fund for students of Harmony Project, in hopes that their lives will be equally enriched by music and lifelong learning. Donations received in memory of Fred will provide scholarships for private lessons to students who have demonstrated extraordinary commitment and dedication to their musical studies. 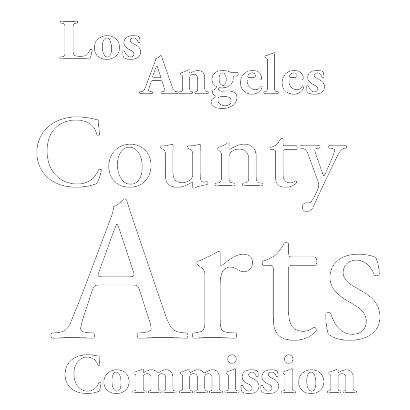 Thousands of students across Los Angeles thank you for your support. 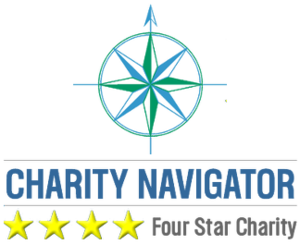 See if your company will match your donation to double the impact of your contribution.